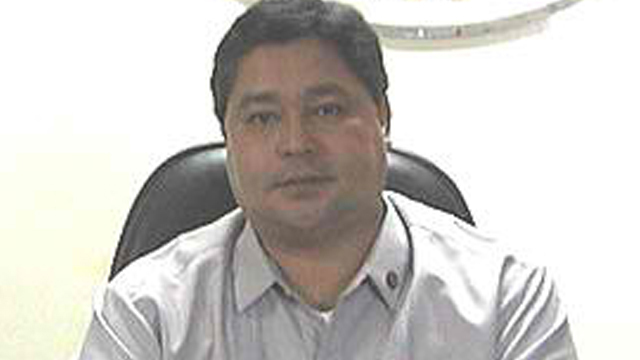 Ozamiz City Mayor Reynaldo Parojinog and 11 others, including his wife Susan, brother Octavio and sister Mona, were killed in a police raid early today (Sunday, July 30). The Regional Criminal Investigation and Detection Group (CIDG), along with the Misamis Occidental Police Provincial Office and the Ozamiz City Police Station raided the family home at about 2.30am. The authorities had a search warrant for the mayor, his daughter Nova Parojinog — the Vice Mayor of the city — and several other family members. According to police, the officers were met with a “volley of fire” from the family’s security personnel, prompting police to retaliate. However Jeffrey Ocang, an aide to the family, denied there had been an exchange of gunfire and said the mayor’s camp did not fire a single shot. Police said none of their officers were hurt apart from one who sustained a minor injury from an explosion. Aside from the mayor and three of his family members, also killed were Miguel del Victoria, Nestor Cabalan, Daniel Vasquez, and one unidentified person, who were all members of the Barangay Peacekeeping Action Team (BPAT). Two people identified as ‘Lydia’ and ‘JR’ of Lumad TV were also among the dead. The vice mayor Nova Parojinog and her brother Reynaldo Jr were arrested. Police say they also recovered grenades, ammunition and illegal drugs in the raid. The raiding team also went to the home of Parojinog’s brother Ricardo, but he was not in. Police say they seized firearms, ammunition, drugs and drug paraphernalia from this residence. Police also raided a farmhouse belonging to the family. The Parojinog family was among those named by President Duterte in his list of government officials involved in the drug trade last year. The family has strenuously denied the accusation. Two other mayors the president named in his “drug list” were killed last year. In November, Rolando Espinosa Sr, the jailed mayor of Albuera, Leyte, was killed during a nighttime raid on his cell. The president has defended the 18 officers involved in the fatal prison raid and ordered that they are reinstated pending their trials for homicide. In October, Samsudin Dimakom, the mayor of the southern town of Saudi Ampatuan, was killed in a shootout at a police checkpoint on suspicion of carrying drugs.